Finding a location to host a business meeting or conference can be time-consuming. Every company should have a go-to venue that they can rely on each time they need to organize a gathering. 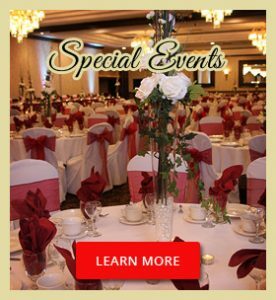 Club Venetian offers the best professional event services in Michigan. Why should you consider using our venue for your next meeting? Competitive Rates for a Top-Notch Facility – We offer competitive rental rates. Our rooms are beautiful and updated. They are sure to send a positive message about your brand each time you meet. Impress clients, business partners, or employees with a professional setting that is clean and accommodating. Seasoned Staff That Includes Event Experts – Our staff is seasoned experts when it comes to hosting events. They will make sure everything is perfect so that you can focus on the content of your meeting or conference. Diverse Menu Selection for Any Time of Day – We offer many different menus for different occasions or times of day. Our breakfast menu is ideal for morning meetings. We have luncheon and dinner menus for later in the day. You can also choose hors d’oeuvres, desserts, and more. Multiple Rooms with Varied Capacity – Club Venetian contains multiple banquet rooms with varied capacity. Book a space that meets your needs without overspending on extra seating that you don’t. Our floor plans range from capacities of around 100 to 500 guests, depending on event type. Catering Service That Also Comes to You – We offer catering off-site as well as inside our facility. 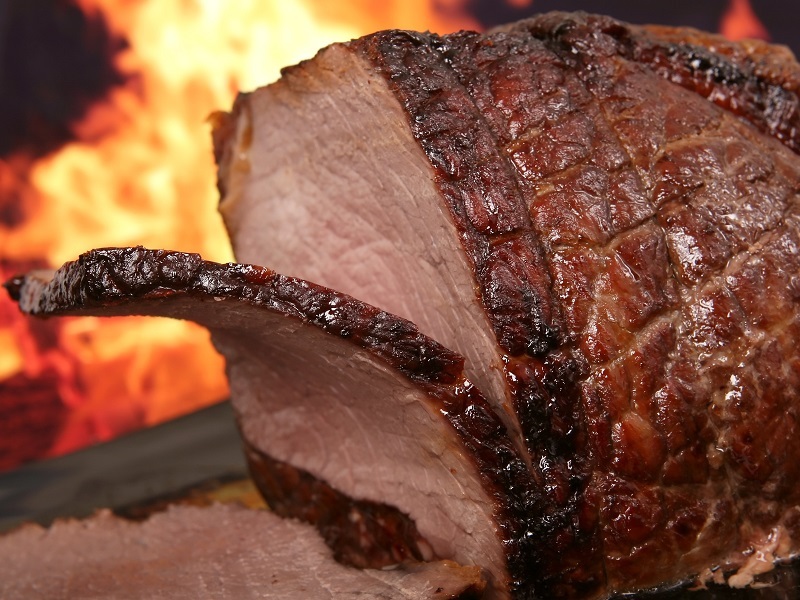 Let us come to your location and provide food for the holidays or special events. Contact Club Venetian today and let us help you with your next business conference, seminar, holiday event, or meeting. 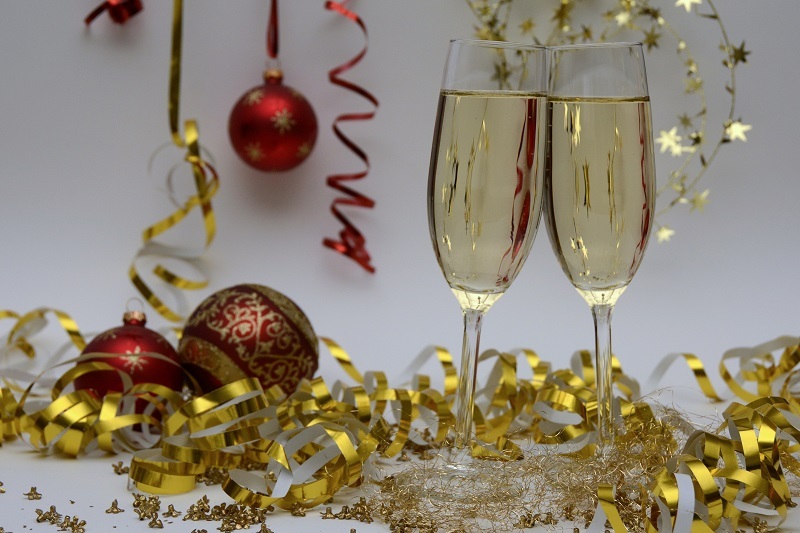 Celebrations are what we do at Club Venetian. We know how important it is to share special moments with friends and family. Those moments turn into lifelong memories that each of us takes with us. We are thankful to have such dedicated staff who work hard to make every party, wedding, or dinner event one to remember. And we are thankful to every client who uses our facilities and gives us the opportunity to create a spectacular gathering for important occasions. 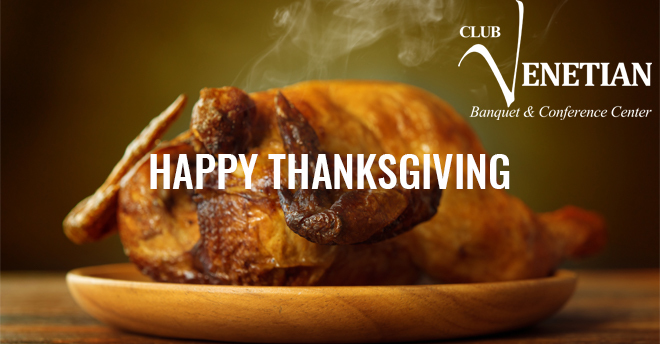 As you sit down to enjoy the annual feast, we would like to send our gratitude with a wish for a happy Thanksgiving this year and every year after! Club Venetian is known for its beautiful banquet rooms. We offer an amazing atmosphere that’s perfect for casual, high class, wedding, or business events. However, we also do so much more. Our staff is available to provide off-site catering. 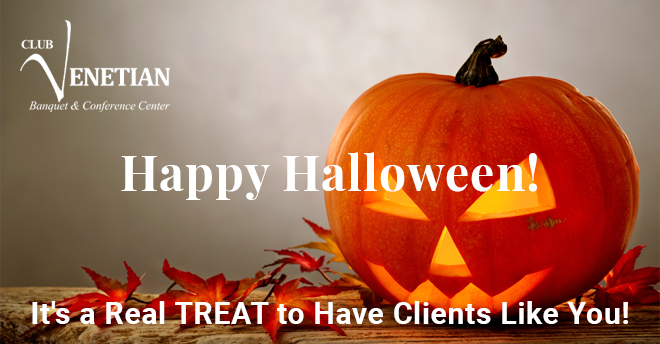 You don’t have to come to us to enjoy the benefits of our services. You can let us come to you and make your next gathering one to remember! Check out our website to see our full list of available menus. We have a diverse collection of dishes, all carefully crafted using traditional recipes and fresh ingredients. Book a breakfast and brunch meal or try our luncheon or dinner menus for something more substantial. We can also provide stations and strolling menus that feature everything from Italian, Greek, and Middle Eastern fare to ice cream, potatoes, and fun foods. Do you want to organize an employee appreciation lunch or an important meeting with clients or partners at your facility or office? 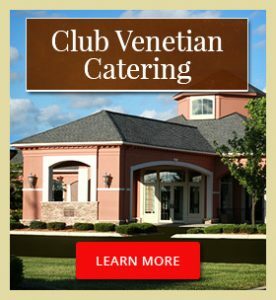 Impress by ordering Club Venetian catering. 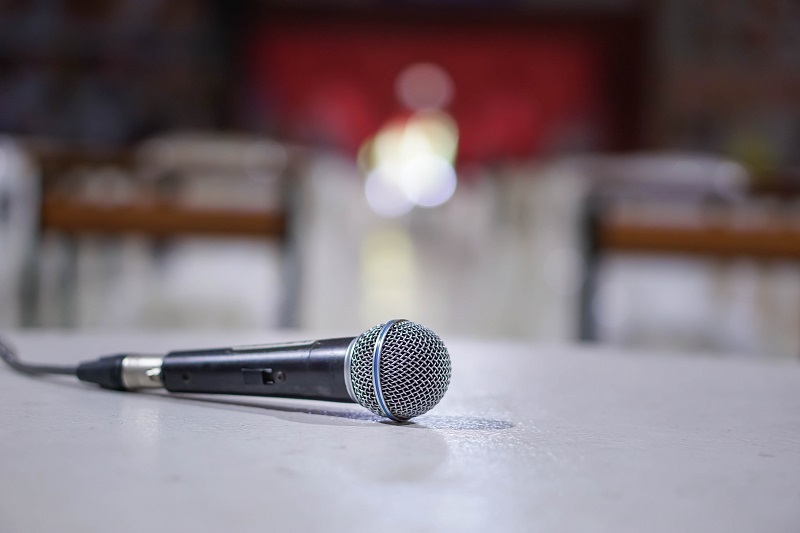 We can come to you and setup to provide your attendees a professional experience that will speak volumes for your company. 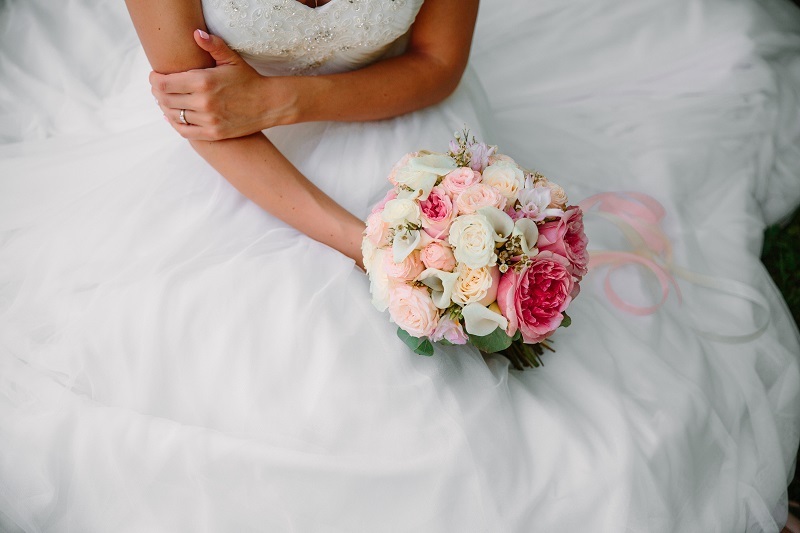 You don’t have to host your wedding in one of our banquet halls to enjoy our catering service. If you are planning your event at an outdoor venue or other location, give us a call. 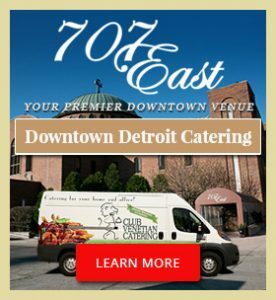 Your guests can enjoy friendly service with our renowned cuisine anywhere in the Detroit Metropolitan area. We can provide catering for other types of events, like baby showers, birthday parties, family reunions, fundraisers, movie productions, and more. 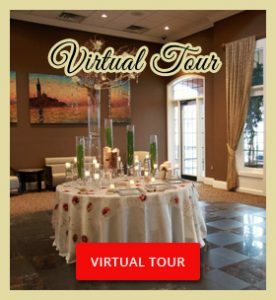 Treat your guests to a spectacular event and still have the flexibility to host it anywhere. Give us a call now to learn more about our food selection, prices, and expert service.